A game-changing federal-court ruling orders Wisconsin to redraw legislative district lines that unfairly and unconstitutionally favor Republicans. But sometimes democracy wins out—in a way that could transform our politics and our governance. Wisconsin’s gerrymandering was so extreme that, two months ago, a federal-court panel struck down Wisconsin legislative maps as unconstitutional. 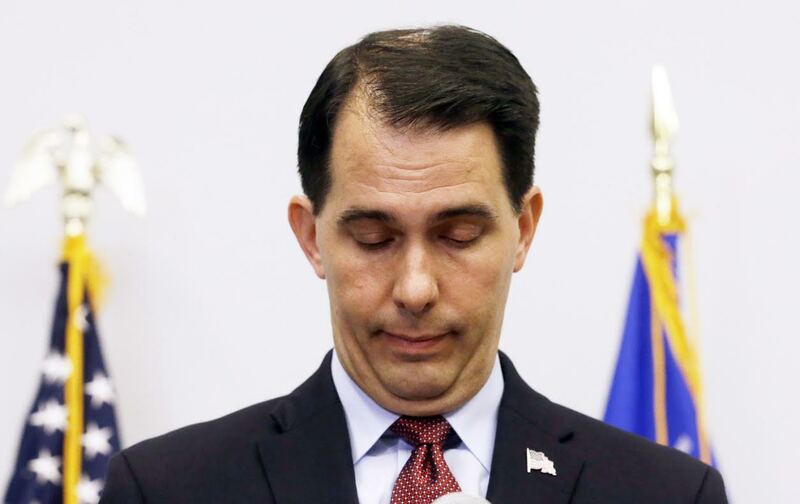 Walker’s Republican state attorney general appealed immediately, setting up a fight that will eventually be resolved by a US Supreme Court that legal experts say may finally be prepared to rule on behalf of competitive elections. But on Friday the judges refused to delay democracy any longer. In a decision that was hailed as a significant victory for democracy in Wisconsin and nationally, the federal panel enjoined Wisconsin officials from using existing maps in “all future elections.” At the same time, the judges ordered Walker and the state legislature to draw new legislative-district maps by November 1, 2017. Republicans in Wisconsin and nationally know that if Democrats were to gain a stronger foothold in the Wisconsin Assembly and Senate following a fair fight in 2018, that could position them to draw more competitive congressional-district lines following the 2020 Census. And if the US Supreme Court were to accept the premise that voters have a right to cast ballots in competitive election—rather than to waste them in districts that are drawn to give one party a permanent advantage—the American political landscape could be radically altered. Listen to John Nichols discuss this gerrymandering victory on the Start Making Sense podcast.